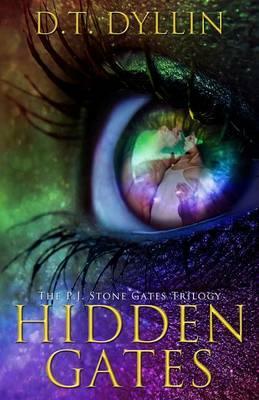 The first volume of the P. J Stone Gates trilogy, this paranormal story follows the eponymous P. J Stone, a seer whomust choose a suitable mate to continue the seer bloodline. When she finds herself wanting someone who is considered off-limits, P. J. is forced to question everything she believes. And if navigating her love life isn t complicated enough, she finally receives a vision of a threat to her world that only she can perceive. But no one will believe a fledgling seer s warnings. With nowhere else to turn, she has to decide whether or not to trust a stranger with her life, her world, and maybe even her heart." D. T. Dyllin is the author of the Death Trilogy and the P. J. Stone Gates Trilogy. She lives in Nashville.